Safety is one of the main concerns we take seriously while providing accommodation to women; thus, we have CCTV installed in our hostel. Also, we have a security guard for extra safety. We promise that our facilities won’t get compromised at any stage and will keep you secure. If you are a CA/CS student and looking for a PG near your coaching centre, we’ve got you covered. We are situated in a locality where there are a number of CA/CS Institutes, which makes it convenient for you to reach your class and save your money as well. If you are the one who cannot handle the heat, we have AC accommodations for you, which offer extra comfort and will give you homely feel. 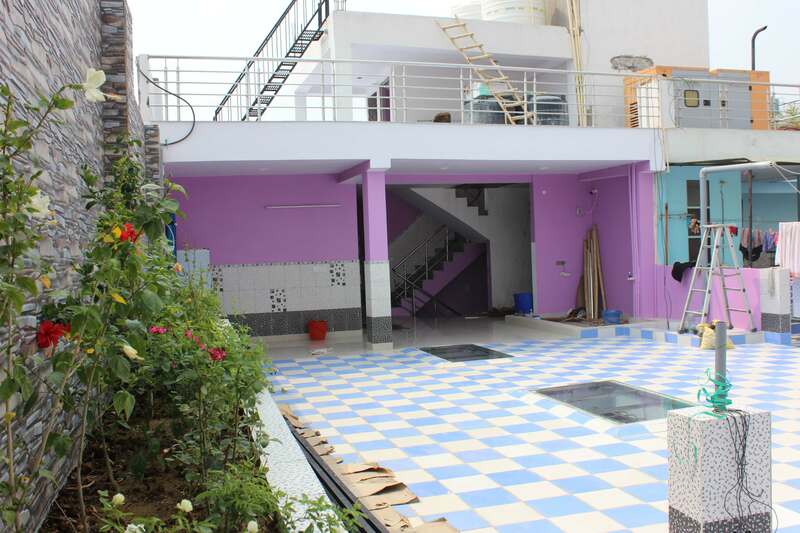 You can rent a single room or on sharing basis as per your need and budget. Want to rent out a Girls PG In Hauz Khas? Contact Shree Durga PG For Girls, now. We provide fully-furnished Room On Rent For Students In Hauz Khas, so, they can live safely with us during their coaching or job-period. 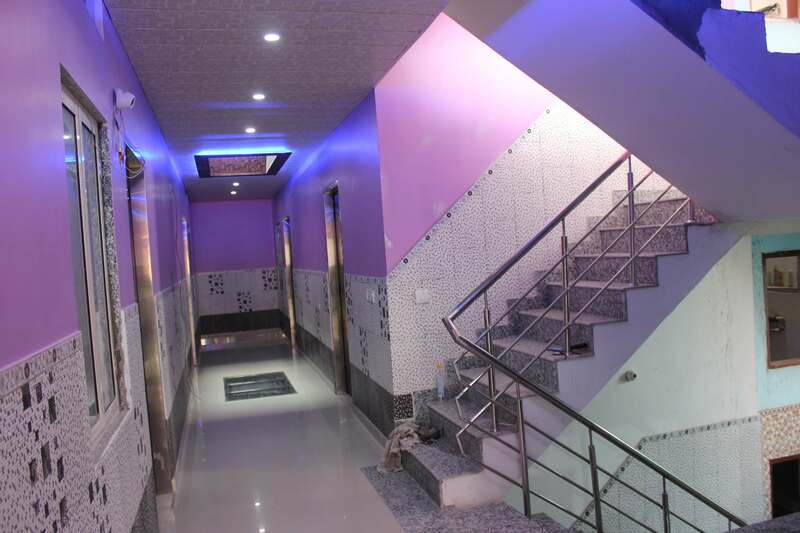 Our PGs has all the facilities where you can comfortably breathe and stay. From clean rooms, hygienic food, access to nearby transportation to clean water, our Paying Guest Accommodation In Hauz Khas has all that meet up your requirements and doesn’t cost you the fortune because of the reasonable price. So, what are you waiting for? For Room On Rent For Women In Hauz Khas, contact us, today. You can call us on the given numbers or leave your enquiry directly from the website. Our support team will be happy to assist you. 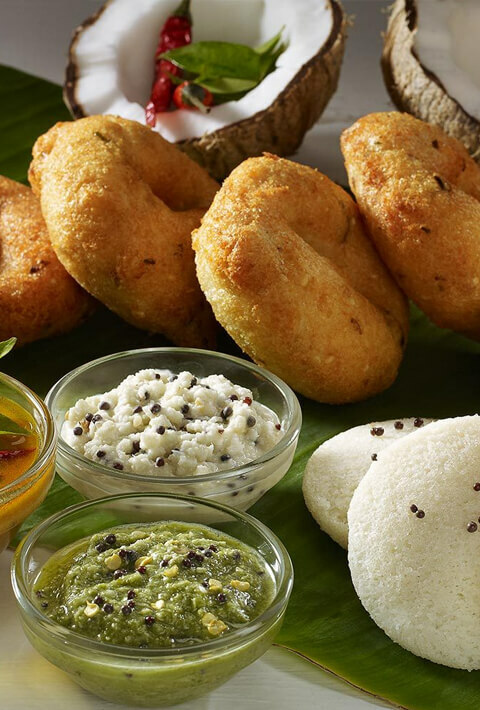 We serve 3-time meal along with 2-time tea that too delicious and hygienically prepared. 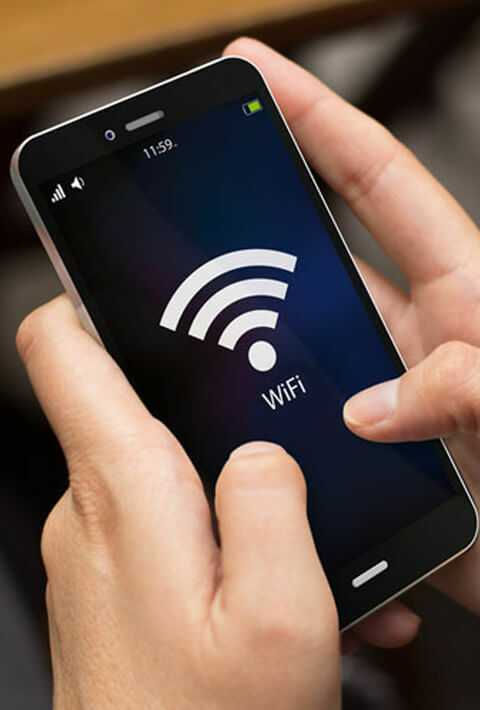 We offer internet access to the students 24*7, which keep them connected with the world online. 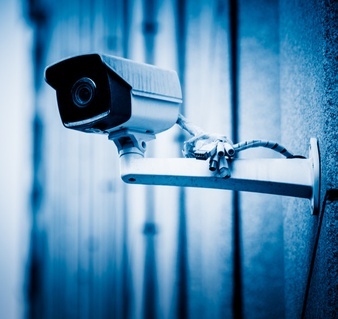 Our hostel has a CCTV system, which helps to maintain safety and security better than before. 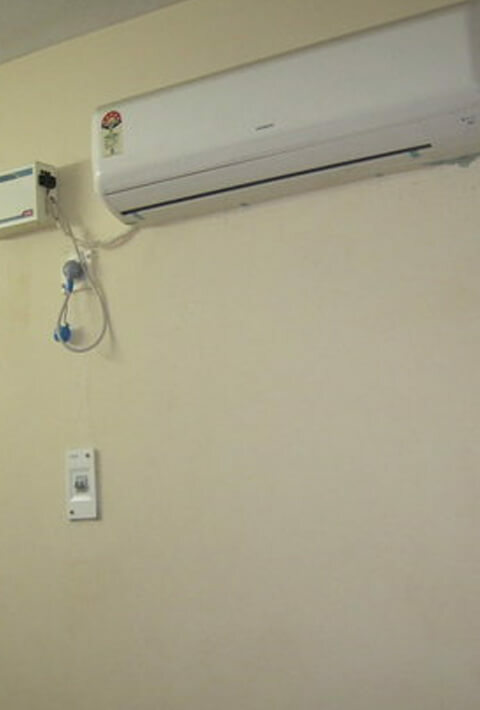 Most of our rooms have AC Installed, to offer comfort to those who cannot bear the scorching temperature of Delhi. Spend only where you should and keep yourself protected from any brokerage or facilitation fees that break your budget and force you to spend more than you have thought of. Our PGs are available for students or working women at the most economical cost, which doesn’t break their banks and let them save their earnings. To create a homely feel in our hostel for the guests, we arrange celebrations for all the major festivals, to enjoy together. In our 4-story building we have 160 beds available in rooms on the basis of single, double or triple sharing.